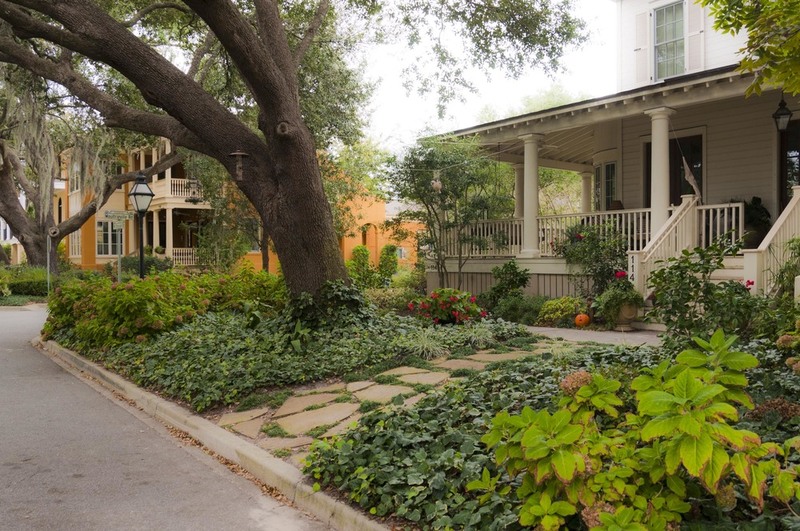 I'On is a traditional neighborhood development on a 250-acre parcel close to both the Old Village in Mount Pleasant and Charleston. Dover, Kohl & Partners designed the project together with Duany & Plater-Zyberk and Company for developers Vince and Tom Graham. The Plan includes a continuous public waterfront and marshfront, a wide range of dwelling sizes and types, "live/work" units, and a corner store. Recognized nationally for its thoughtful planning, this compact neighborhood resuscitates the tradition of building in relationship with the natural environment. 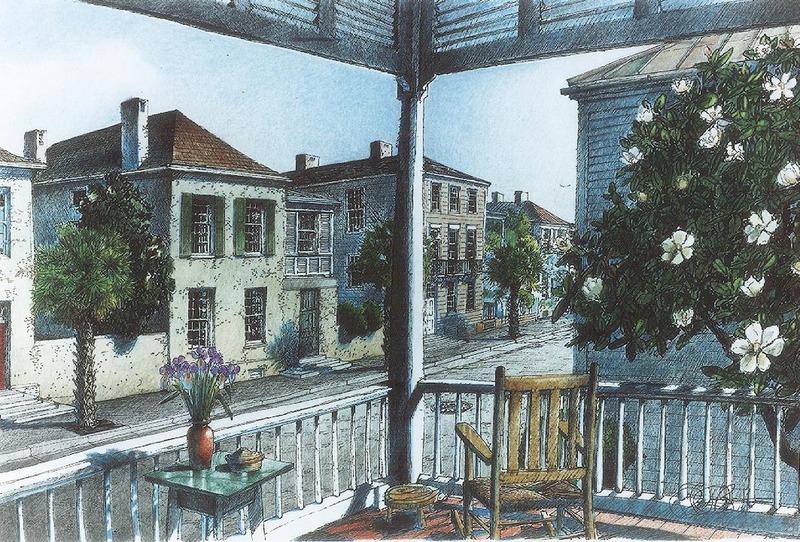 The site is situated between quarried lakes and fresh water sloughs that lead to the saltwater marshes of Hobcaw Creek and the Charleston Harbor. 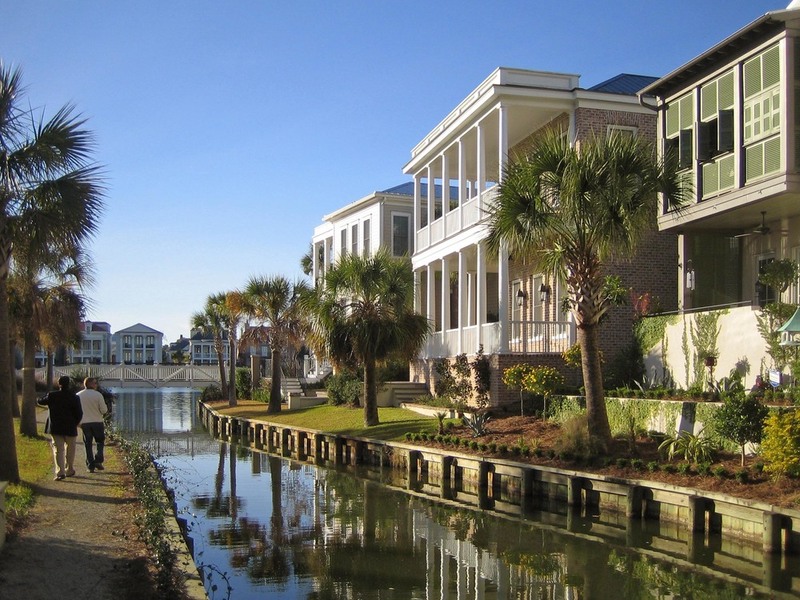 In response to this spectacular setting, homes and civic buildings have been built in the classic architectural style of the Lowcountry and are located along canals and footbridges, tidal creeks, lakes and expanses of saltwater marsh.